Uncontacted Indians in Peru are being killed and having their houses burned to the ground by illegal loggers, according to a pan-South American indigenous group. 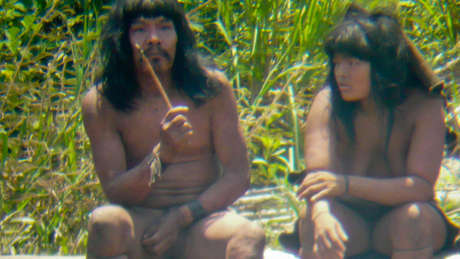 The loggers have invaded a reserve set aside for uncontacted Indians and built an illegal network of roads to transport the wood, says a statement from CIPIACI, an organisation of South American indigenous people set up to defend uncontacted tribes. These incidents are occurring very close to the area where the photos of an uncontacted tribe in Brazil were taken recently. The photos made headlines around the world. The statement also says that the loggers are forcing uncontacted Indians to seek refuge across the border in Brazil, where there is no logging. CIPIACI is urging the government to remove the loggers from uncontacted Indians’ land and to protect it effectively, as well as provide greater legal protection for it.